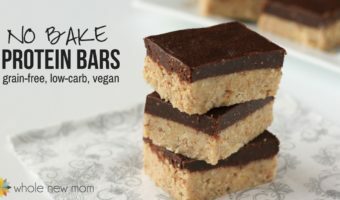 As I have experimented with the Autoimmune Paleo (Autoimmune Protocol, or AIP) diet, remaking some of our favorite recipes has become a huge priority. And guacamole is one of those recipes that just HAD to be remade. 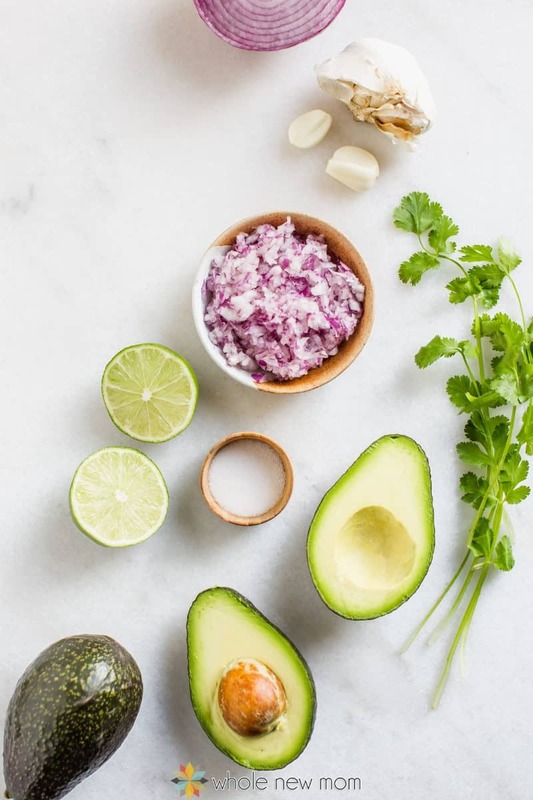 So today I'm sharing with you Autoimmune Paleo Guacamole — Autoimmune Protocol Guacamole — Or AIP guac for short :). 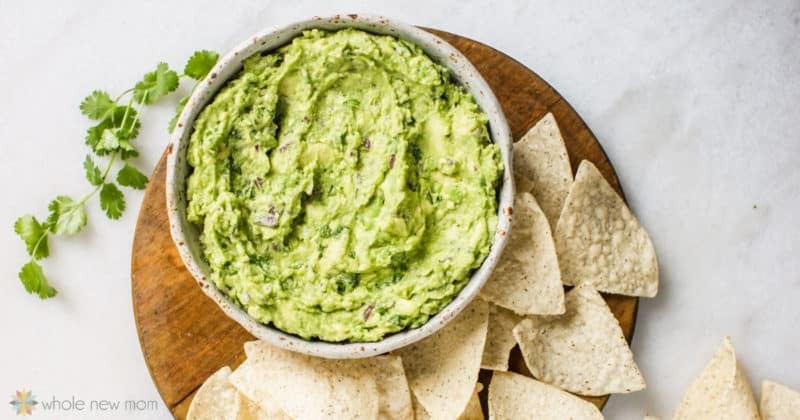 I mean, seriously — guacamole is something that I NEVER buy because frankly, we eat so much of it when it's around that we'd have a huge part of our monthly grocery bill allotted to guacamole if I did that. So having a good guacamole recipe is something kind of necessary in our home. However, on the Autoimmune Paleo Diet, nightshades have become an issue, so I went back the drawing board to make an AIP guacamole recipe that everyone in our family can eat, and well, it's so good that the whole family demolished it and I had to make a second batch. So even if you aren't on the AIP diet, you can make this and I'm sure you'll be coming back for more. 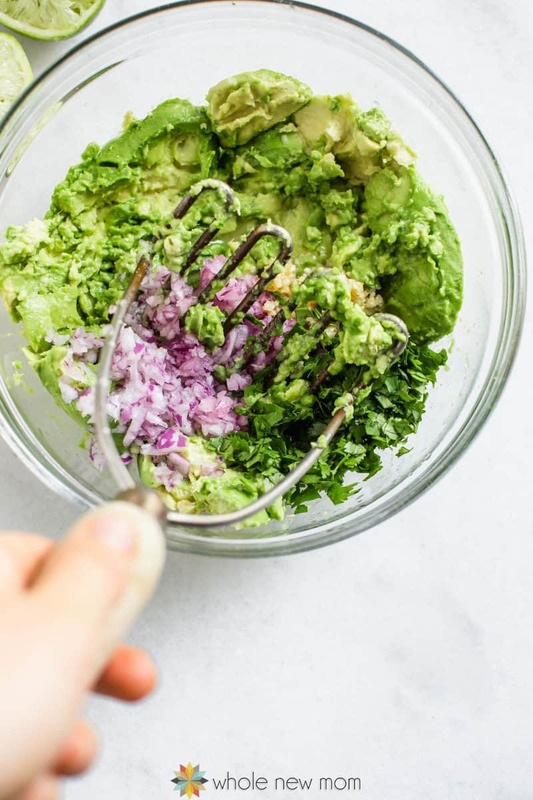 A further bonus of this recipe, besides being delicious, is that all of the ingredients in this guacamole are super nourishing. Avocados – an amazing source of healthy fats, which are important for brain and hormonal function. Yes, good fats are GOOD for you. High in pantothenic acid, fiber, vitamin K, copper, folate, vitamins B6, E, C, and potassium. For another great way to enjoy the health of avocados, try these Chocolate Truffles with a Kick. Lime Juice – High in vitamin C, and also the acid in the lime prevents the avocado from browning. Red Onions – High in fiber, folate, thiamine, calcium, magnesium, potassium, manganese and vitamins C, K and B-6, flavanoids, and organosulfur compounds that may protect against certain cancers. Cilantro – High in vitamin K, has some vitamin C and A. Contains and is also known as a heavy metal detoxifier. 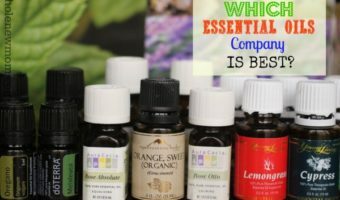 Has been shown to be helpful against salmonella. Cilantro has been studied for it's help in managing high blood sugar, and in India it has been used as an anti-inflammatory food. In the US it's being studied for cholesterol lowering effects. Garlic – High in manganese and vitaminB6. Garlic is well known for its anti-bacterial and anti-fungal qualities. 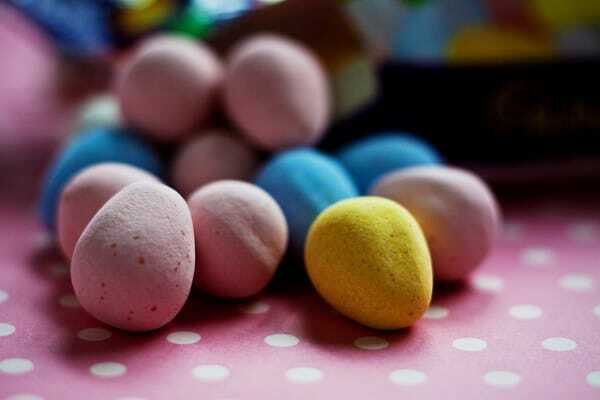 It's also rich in sulfur, and supports cardiac health. See all the lovely nourishing ingredients :)! Mash with a fork or potato masher. 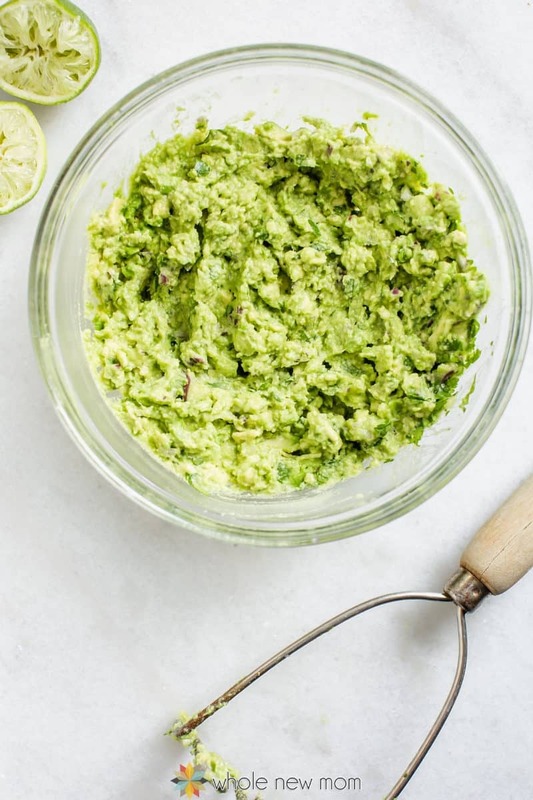 You can process in a food processor if you would like a smooth guacamole, but we like chunks! Mashing ingredients with potato masher. 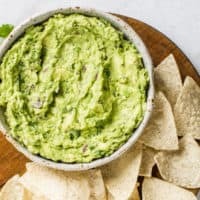 Of course, most of us think about dipping corn chips in guacamole, but there are loads of other ideas of wonderful things you can dip in your AIP Guacamole. We all know it. Avocados are EXPENSIVE! But avocado lovers are willing to sacrifice. 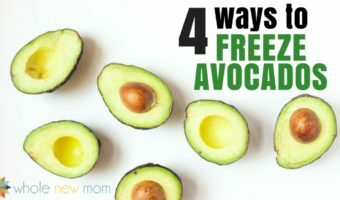 I do have a great tip for you, however, that you most likely had no idea about ….did you know that freezing avocados is actually something that works? It's true! Hop over here to see How to Freeze Avocados. Frugal Guacamole Lovers–celebrate! Cilantro: Make sure to use fresh rather than dried cilantro. 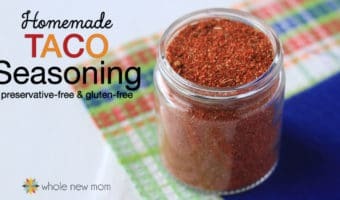 Dried cilantro is just not very flavorful and makes the guacamole take on a grayish tint as well. For more help with cilantro, here are my best tips on how to use it. 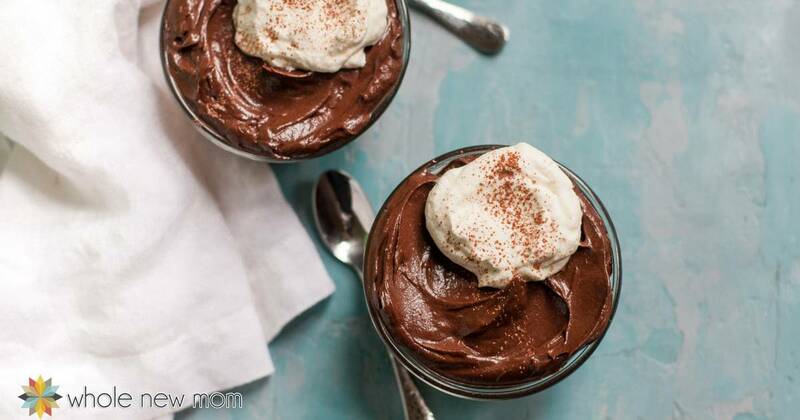 AIP: Again, whether you are on the AIP diet or not, I am sure you will love this recipe. In fact, I'm sure you will have a hard time keeping it around so make sure to pick up extra avocados the next time you are at the store. Going on the autoimmune paleo protocol can be hard – but you don't have to give up your favorites! 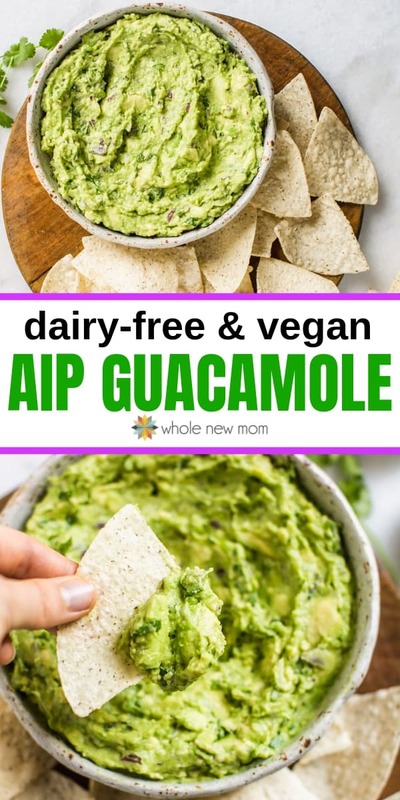 Here's a great AIP guacamole recipe, perfect for snacking! Serve with chips or other "dippers" appropriate to your diet. 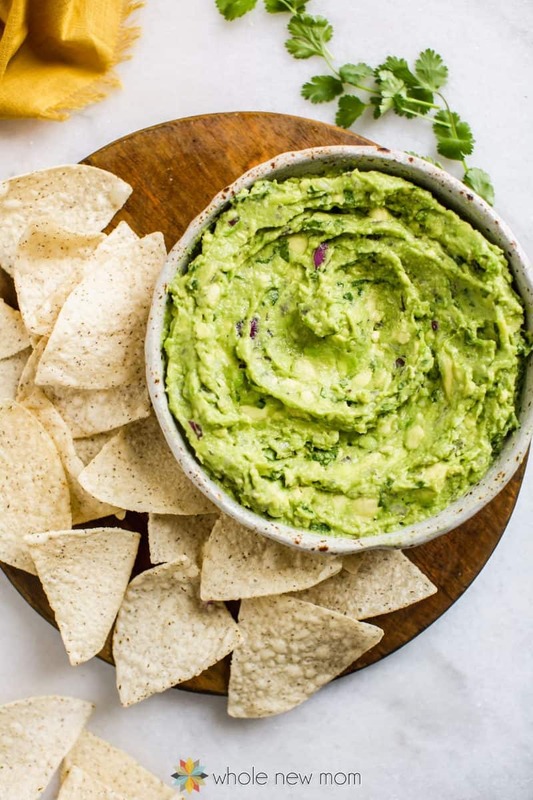 Are you as much of a guacamole fan as we are? 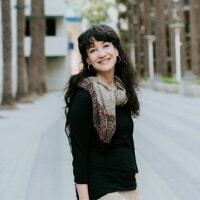 Are you or is someone you love on the AIP diet? So glad to hear it–we missed the last avocado sale here and I’m bummed! Might have to splurge! I love to grate a frosen piece of ginger in as well. I just came across your website and I am enjoying reading many of your posts. 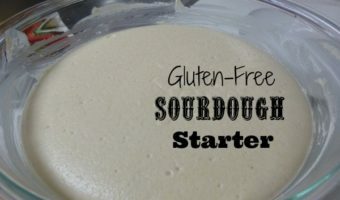 I have been dairy free, grain free, for a long time and I am always looking for new recipes. I make my guacamole just like yours. I never liked any other additives like chopped tomatoes. To me that spoiled the taste of the avocado. The only other way I have enjoyed it is by a friend from South America makes his with just onion, lime juice, and a little dried oregano! Once it sits for a while and the flavors blend it is really quite good! 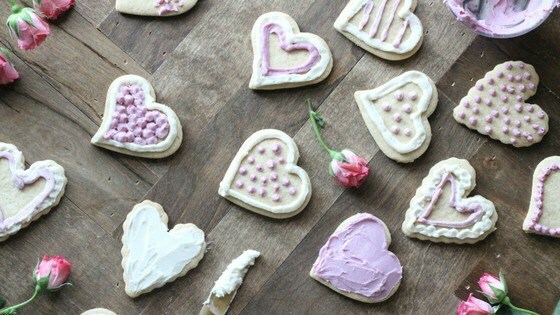 Oh delish – love that idea!!! I might have to do that! Yum . Thank you. I make this 2-3 times a month for cassava/almond chips, aip tacos, or as a topping for turkey burgers or turkey lettuce wraps . Once people try this as you stated no desire to every go back to processed store versions unless one needs convenience. As aip / Paleo for health reasons I am grateful for this recipe find . Thank you and so glad you like it! I really agree that it’s better than what we have picked up at Costco when we needed something on the run. In fact, once we just bought avos and at them with seaweed snacks and olives in the car – it was great!!! Thank you so much for this recipe!! I made just a couple adjustments. I roasted a bulb of garlic and used two-three cloves and used that instead of minced garlic, loved it! Also used parsley instead of cilantro. This is such a delicious recipe that I’ve made it three times in the last week. It’s going to be a staple in our house. Thanks again! So great! Thank you for coming back to tell me. We love it too!